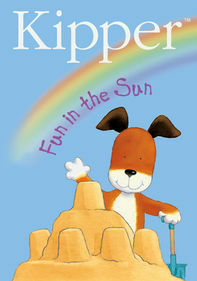 Lovable Kipper the Dog and his good-natured friends, Tiger, Jake, Pig and Arnold, embark on a bunch of silly, summer-themed adventures in this collection from the popular animated series. 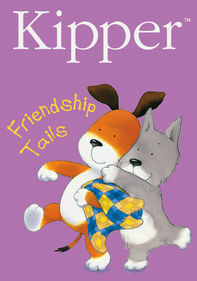 Friendship is the theme for every episode. 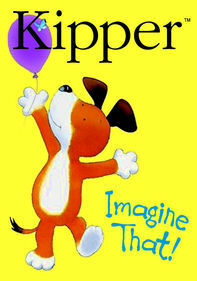 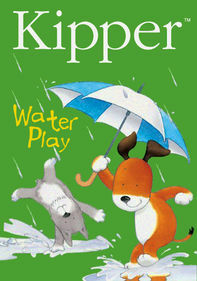 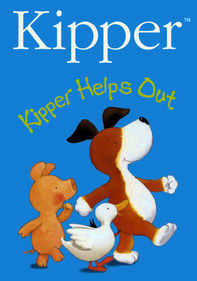 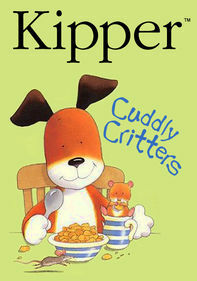 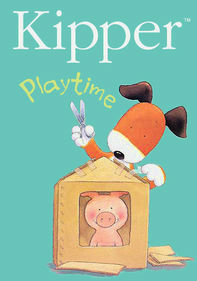 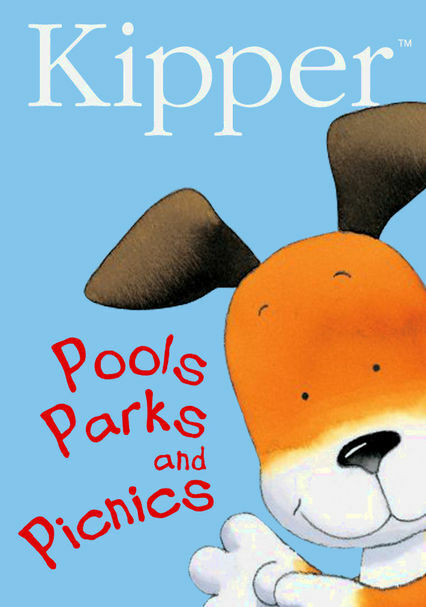 Tiger confesses to not knowing how to swim; Kipper and Tiger try to enjoy their picnic; a lion might have eaten Pig's delicious cake; and Kipper helps Pig find Arnold's sippy cup.